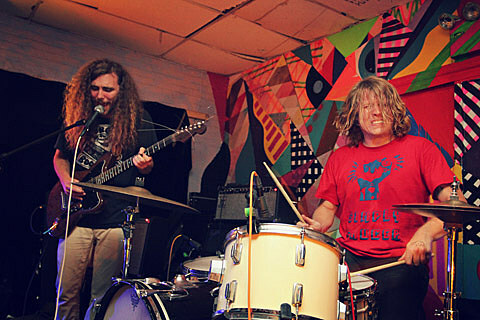 Ty Segall’s new band Fuzz have announced that they will release their debut album on October 1 via In the Red. In addition, the proto-metal power trio will head out on a North American tour this fall that includes a show in Marfa on October 3 at Padre’s and in Austin on October 4 at Red 7 with CCR Headcleaner. There aren’t any advance tickets for the Marfa show, but tickets for the Austin show are on sale now.